This van has just arrived and is in need of a good home. 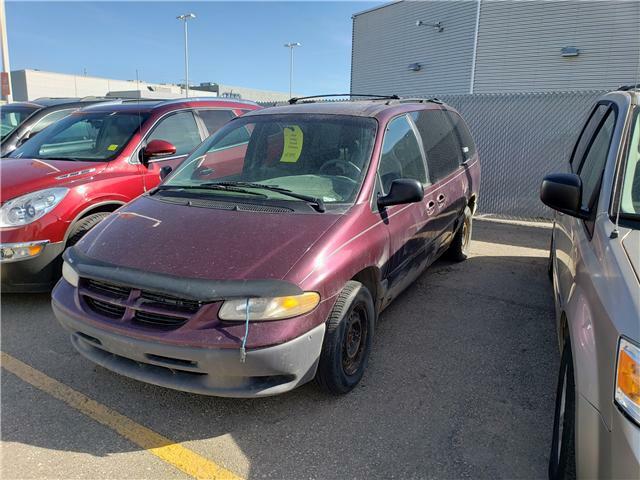 There is a lot of life left in this Caravan for your daily driving needs. You can find it on our lot or you can get in contact with one of our experts and they will be happy to assist you.